For Honor lets you enter battle as one of many warriors and face your friends (or enemies) in online PVP. The harder you train, the more you level up in the world. The first-person medieval fighter spans across 18 different maps with a total of twelve base classes to choose from. You even have an element of customization as you change out your layout with new weapons, emblems, and more. Hitman: The Complete First Season brings back Agent 47, allowing you to travel the world, assassinating people as you have come to expect from the Hitman franchise. With this bundle, you can play through all the first Hitman season had to offer and its DLC. Yes, that even includes the spaghetti sauce. Divekick plays as the “first-ever two-button fighting game”. The entire goal, like most any fighting game, is to beat your opponent. With this game, however, you do this by jumping above and dive kicking into their some part of their body. Metal Gear Solid 4: Guns of the Patriots puts you in a future rife with war. In this entry, you get to do all the same mechanics that made MGS so popular like sneaking around but with a twist! This was the introduction to the over-the-shoulder camera angle. Even with this, it is labeled as one of the best selling PlayStation 3 games. So, it is only fitting to be on the PlayStation Plus list. Gunhouse almost doesn’t know what it wants to be. It has puzzle elements, but also combos to rain pain upon your enemies. Not to mention it has guns. There’s no level cap here. Nope, just infinite levels, modifiable weapons, and “orphans” to protect. Rouge Aces lets the player take flight in a rouge-like setting. You are to go against The Baron, who has an iron grip on the islands. There’s a number of game modes and a distinct lack of loading screens, which only maximizes your play time. VR games are being discounted as well. Games like Borderlands 2 VR, Resident Evil 2: Biohazard Gold Edition, and more are up to half off. 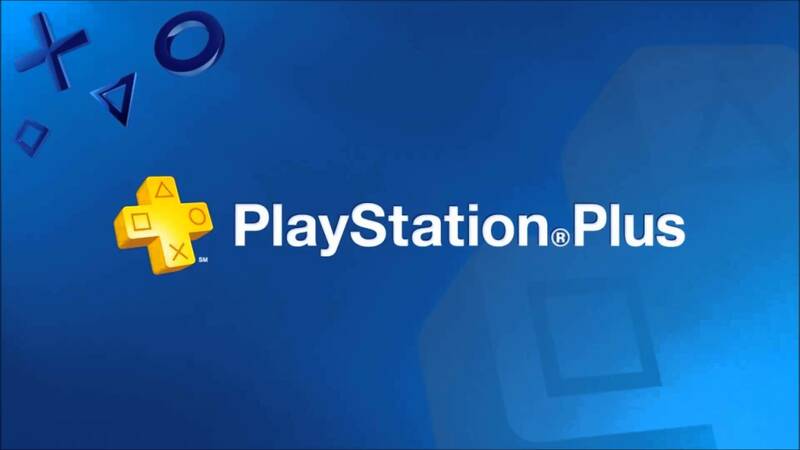 The games will go free with PlayStation Plus tomorrow (February 5) until March 5 (PS3 and Vita games will be available until March 8). With that said, this is your last chance to pick up January’s lineup. What do you think of the lineup this coming month? How do you feel about losing PS3 and Vita games?